Yes! Over 300 colors of diamonds have been identified so far, each with varying shades and hues. These diamonds are NATURAL. They come out of the ground with color; each color created by a different enviromental circumstance. Note, though, that there are TREATED colored diamonds on the market primarily because natural fancy colored diamonds are extremely rare, expensive, and desirable. The treated diamonds are natural white or off colored diamonds that go through a man made process to alter the color of the diamond. 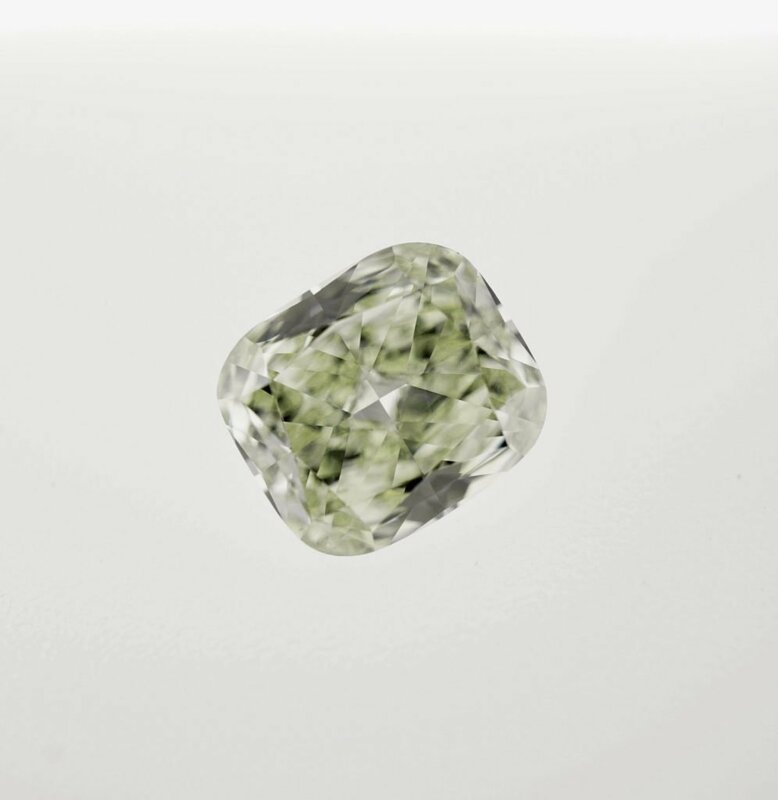 These diamonds are often a vivid blue, forest green, or lime yellow color. Pink is also available. 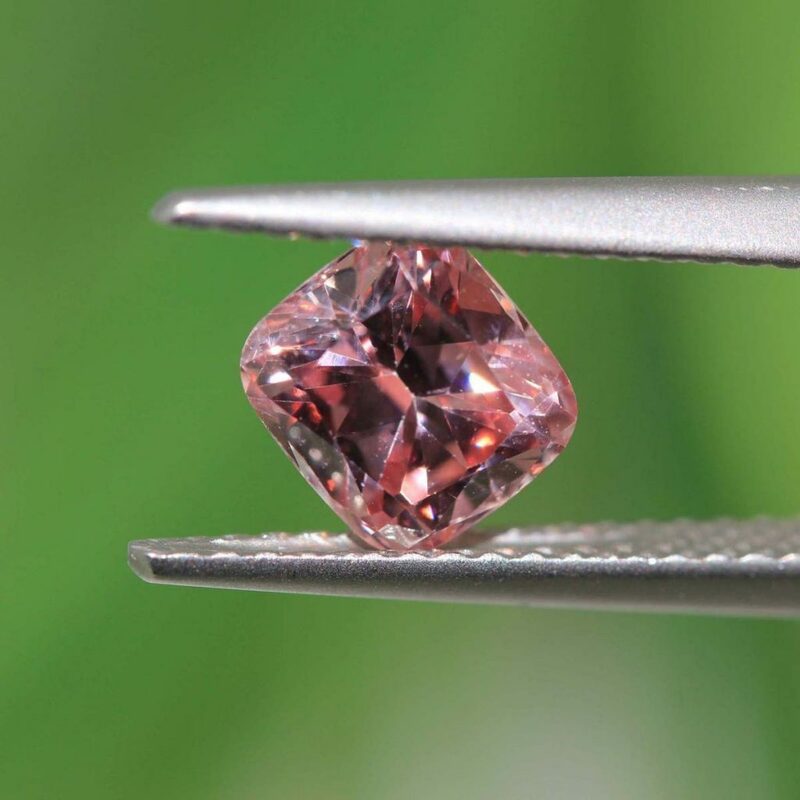 Be sure any dealer specifies whether their colored diamond has been treated or is natural. This will greatly impact the investment value of your piece. Also, many antique pieces do have natural fancy colored diamonds! Remember that the blue Hope Diamond was mined hundreds of years ago. These have been around for a long time, it is only recently that the general public has begun to learn of these precious gems!